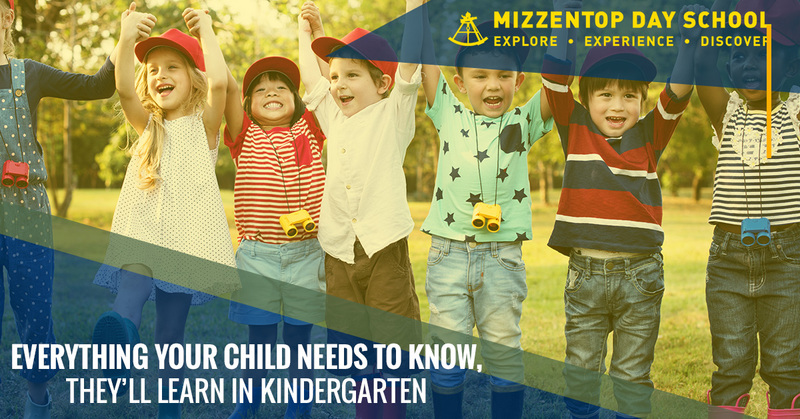 For many children, Kindergarten is a pivotal time in their life when they leave the comfort of their home with their parents and the only ways they know and are thrust into the social world of academia. 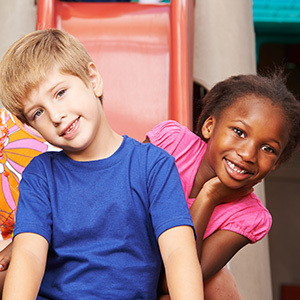 Kindergarten is not merely a place to learn shapes and letters and colors, but is where children learn the foundations of being a decent person and how to interact, appropriately, with others. Everything that a child learns in Kindergarten will form the building blocks for everything else they learn throughout the course of their life. At Mizzentop Day School we believe in teaching children how to be a complete person, here are some of the tips we take from Robert Fulghum. Share everything and play fair. We teach our children to live the living values and it is woven in the fabric of our education planning. Sharing and playing fair teach respect and cooperation. We believe that these values are just as important in Kindergarten as they are when we are old enough to be teachers! Violence is never tolerated by child nor adult. We teach each of our students to treat other with respect and we take pride in anti-bullying campaigns and our youth advisory board that gets the children involved with mediation and peer responsibility to each other as a community. Put things back where you found them and clean up your own mess. These are basic skills that help instill responsibility and cooperation in children and will help them become productive adults. Don’t take things that aren’t yours and say sorry when you hurt someone. We believe in teaching children to learn from their mistakes. We practice honesty and humility in everything that we do and teach our children to do the same. Wash your hands and flush. Cleanliness is next to godliness and the habits that we form as children become our character as adults. Not only do we teach our children to be clean for safety sake but to develop good habits for their future. We think that Robert Fulghum nailed it on the head with this one! Learning should be fun and inspire creativity and evoke passion. We balance academics with play and art and athletics to feed a child’s sense of curiosity and wonder. Besides the obvious safety reasons that we would teach children, we teach cooperation, unity, and tolerance. The world is full of people who are different from us that we must coexist with and appreciate. While we understand that everything your child ever needs to know will be learned over a lifetime and no one ever really stops learning, we also understand that the things we learn in the beginning stick. We want to provide your child with a solid foundation that will set them up for success in school and in life. 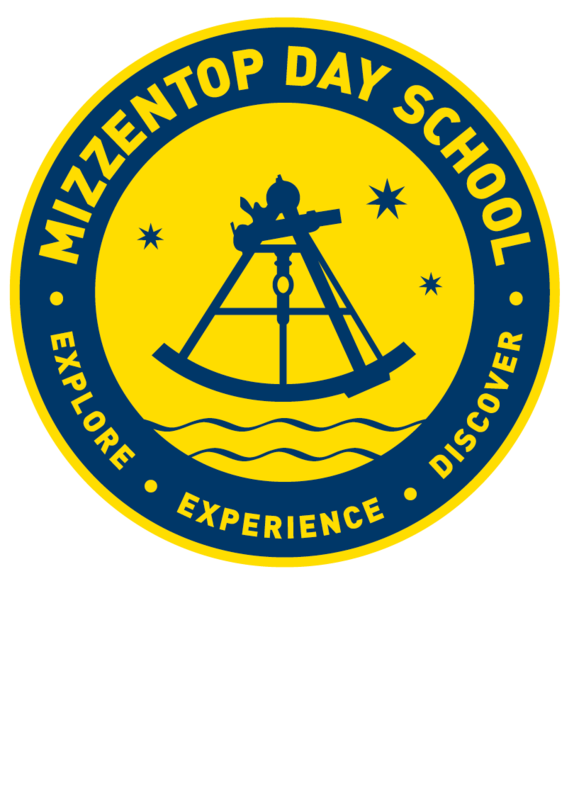 If you are looking for a private Kindergarten in Pawling, schedule a tour of Mizzentop Day School.